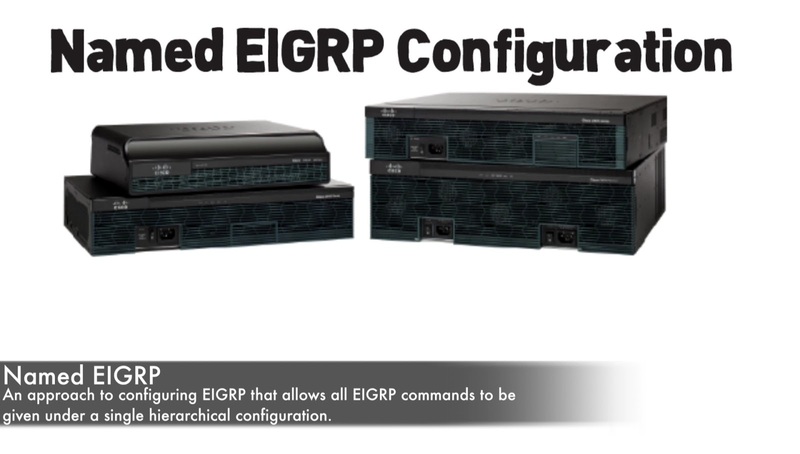 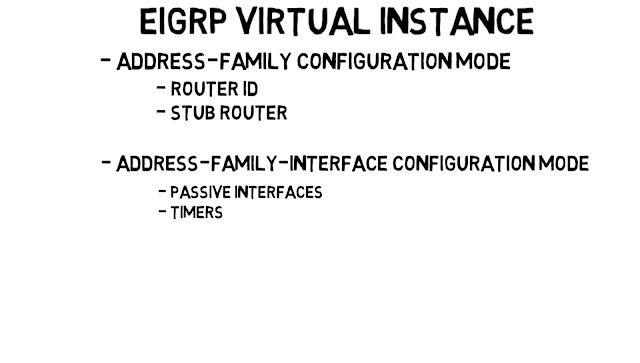 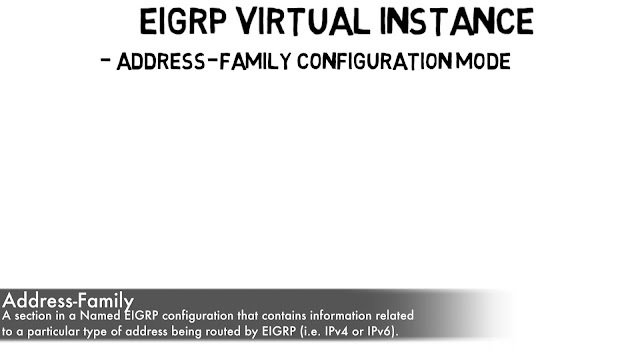 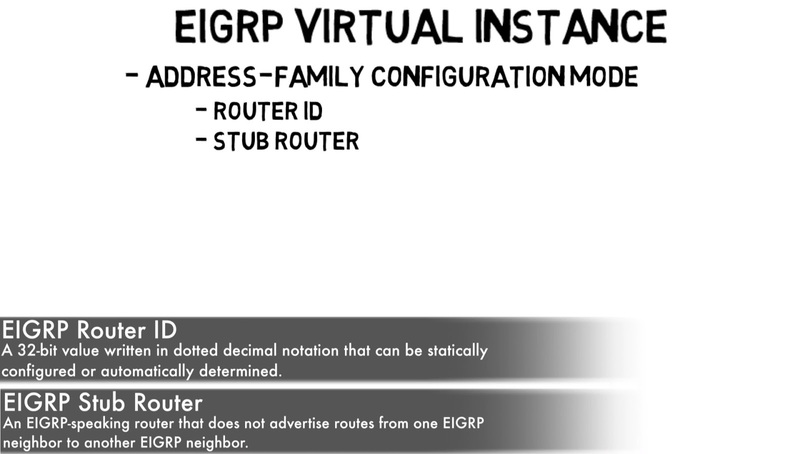 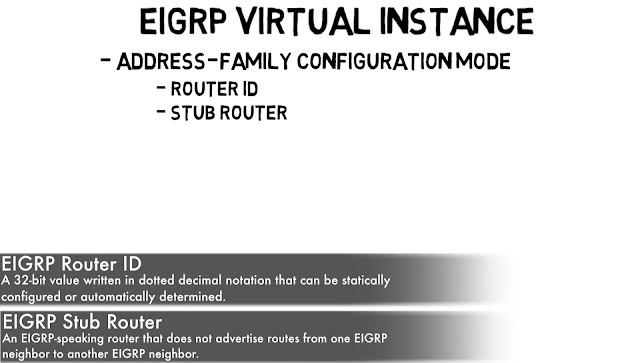 We got all these Different Configuration Modes we bouncing back and forth between and that can give bit of complexity but the great news is Named EIGRP lets us consolidate all of this under one Configuration Mode. 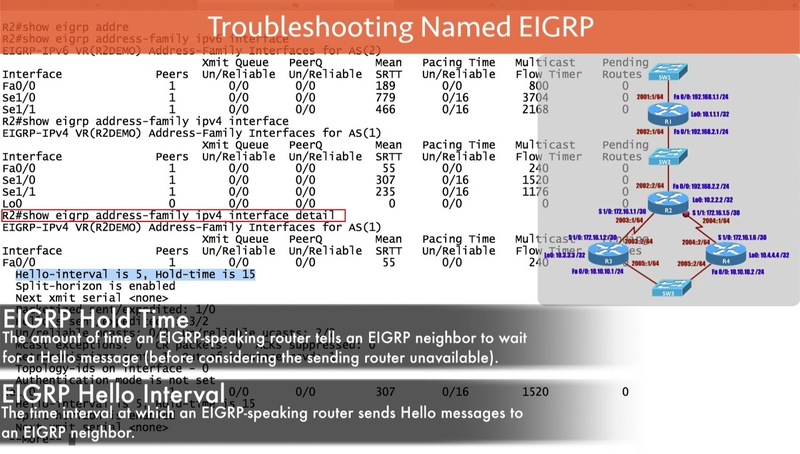 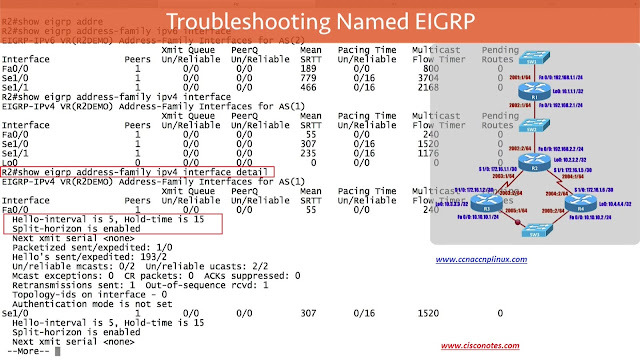 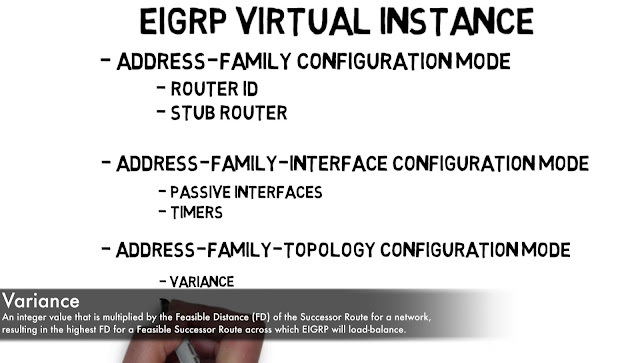 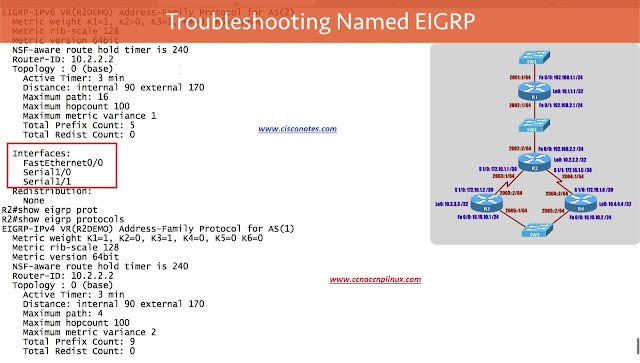 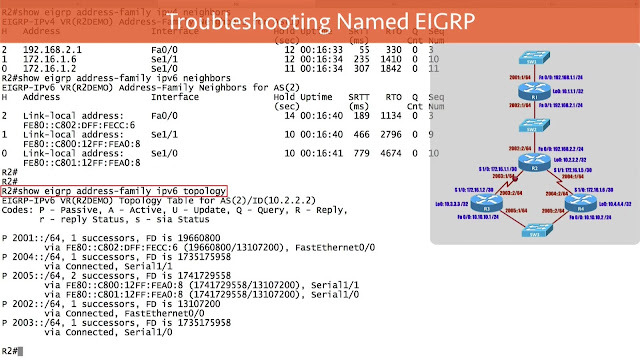 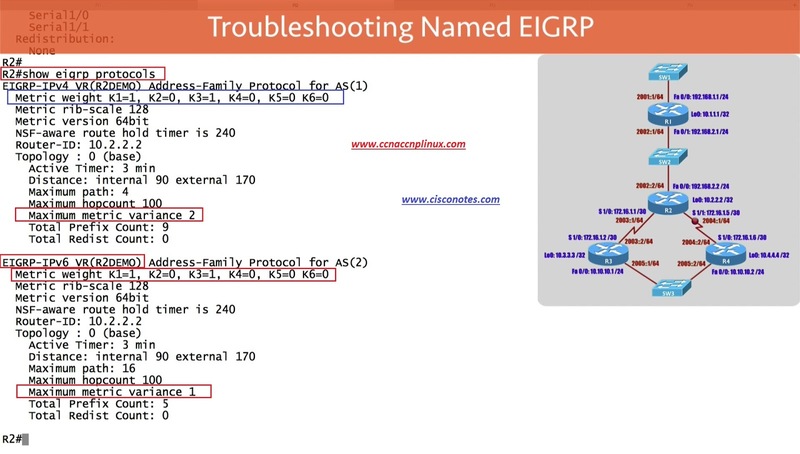 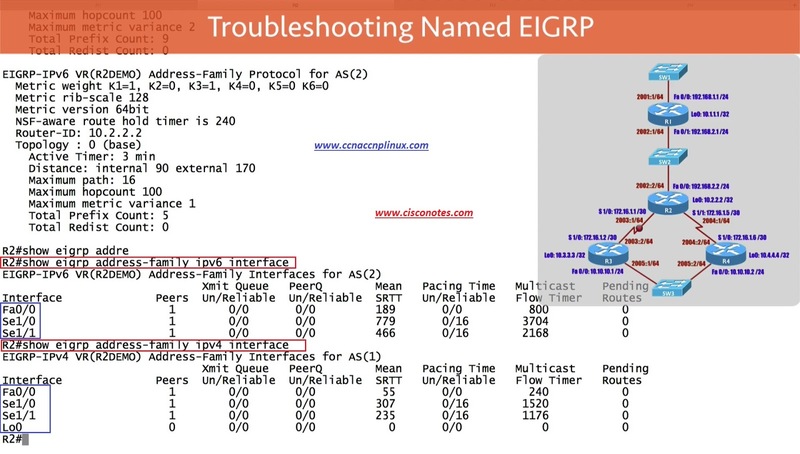 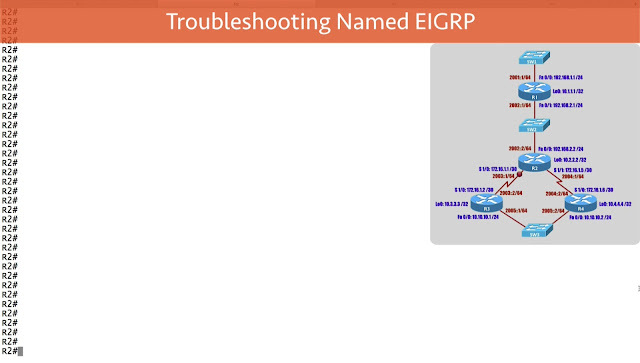 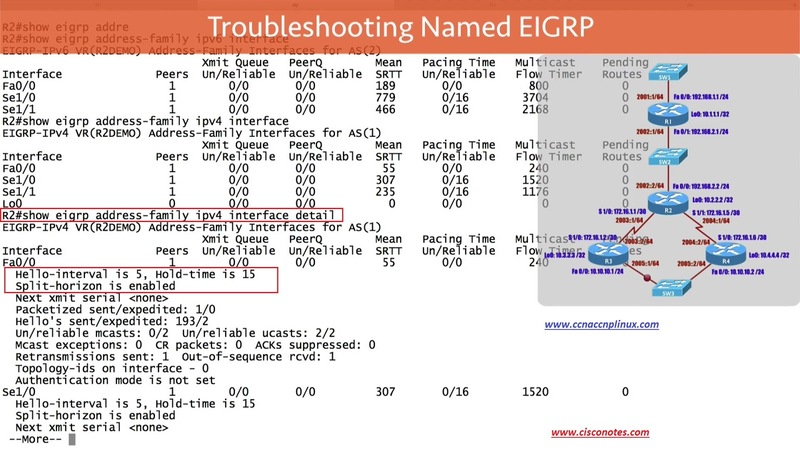 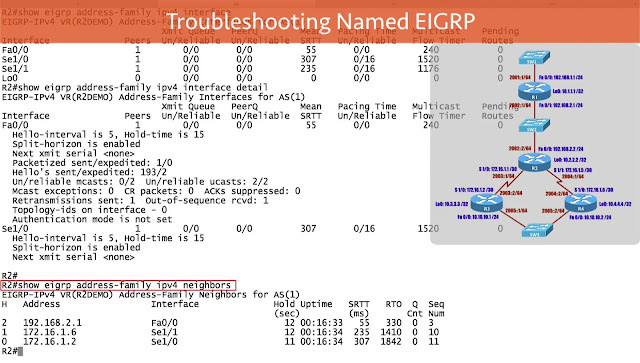 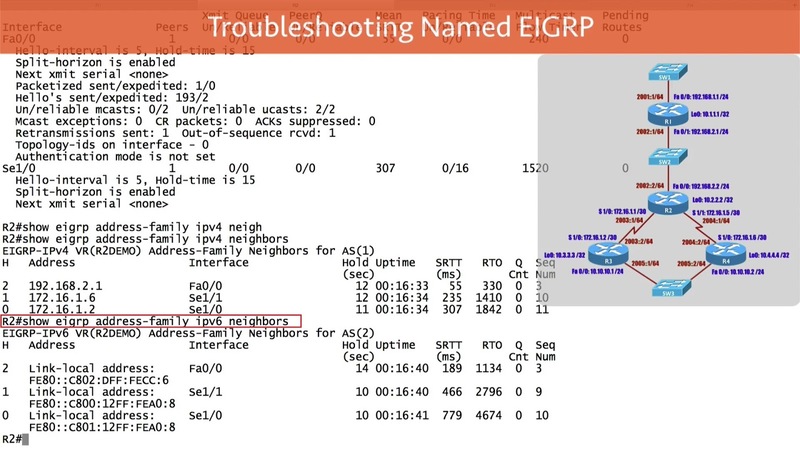 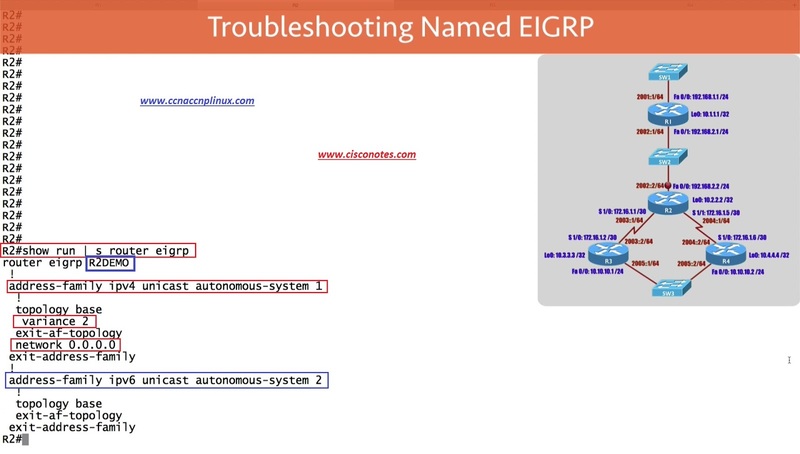 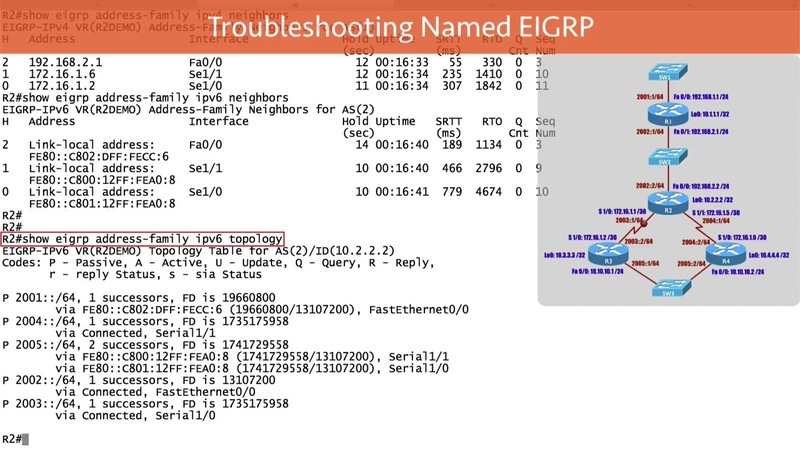 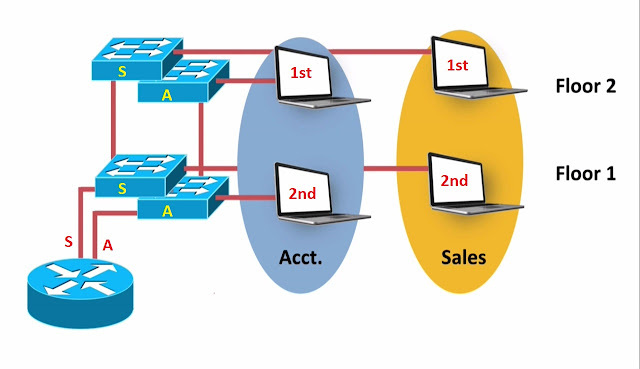 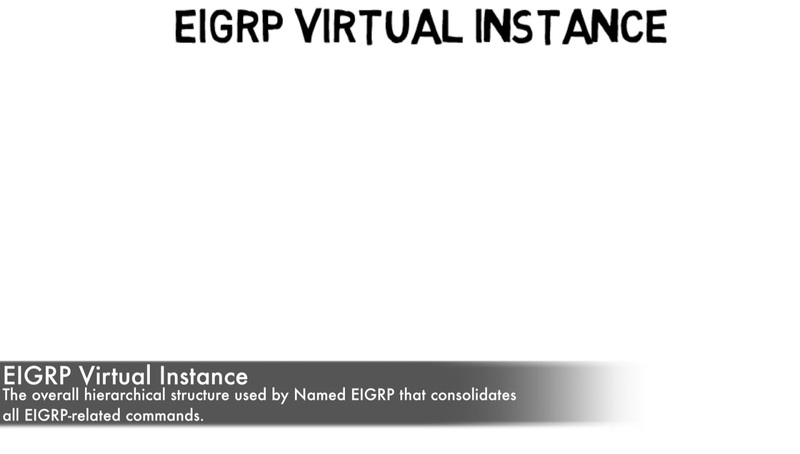 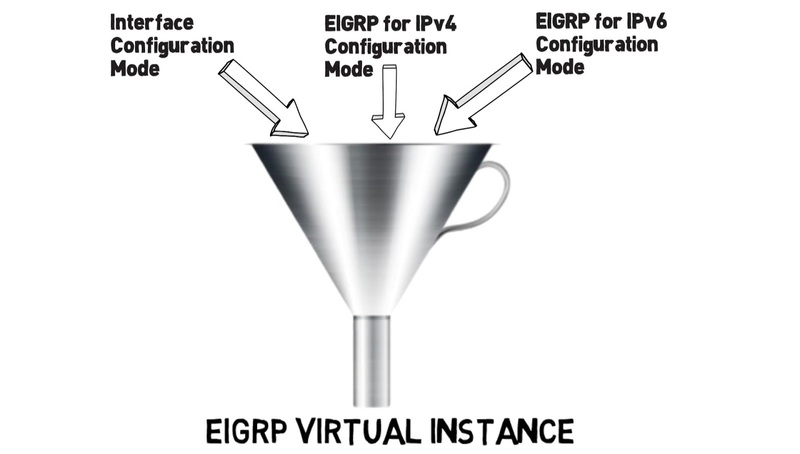 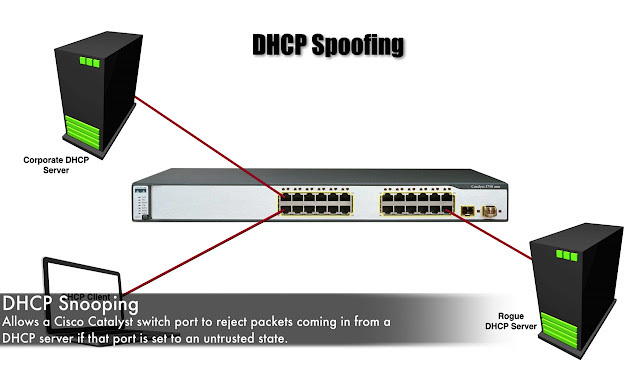 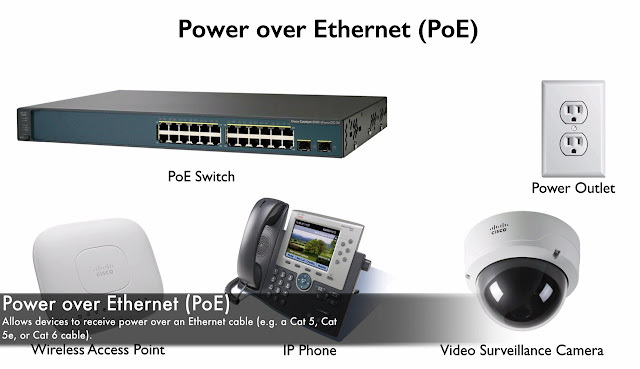 And now the we reviewed some of the Theory of Named EIGRP, let’s take a look at topology. 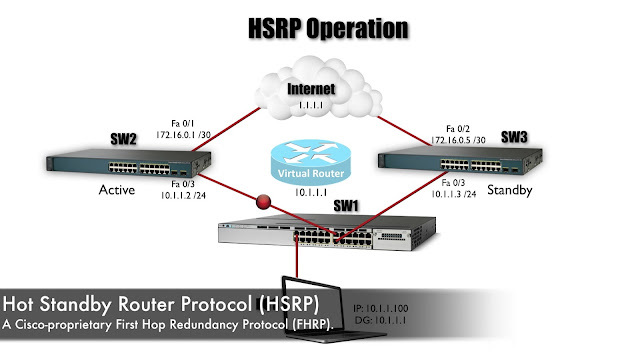 Do you remember what split-horizon does? 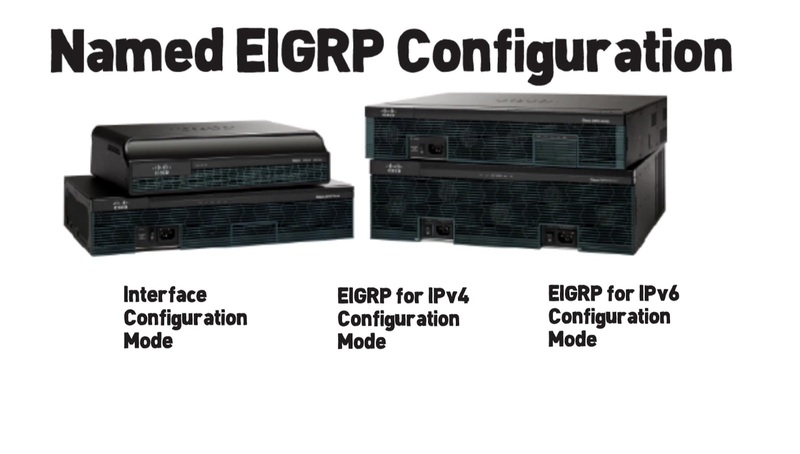 That’s the look at few new commands that we can use to get information from our Routers that’s configured for Named EIGRP but please keep in mind, the older commands that we saw on Prior topic there gonna work to if we prefer to do those.